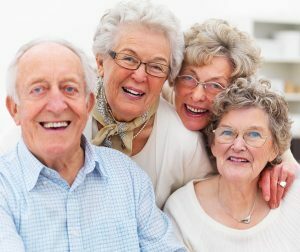 I was recently reading an article on happiness over the life span and how assisted living in Olympia, WA can contribute to it. I found the information both fascinating and encouraging. What I learned was that several studies that have been done on this topic indicate that Americans’ happiness increases after the age of 50. This is regardless of income, employment or children. This is also a consistent phenomenon all around the world. 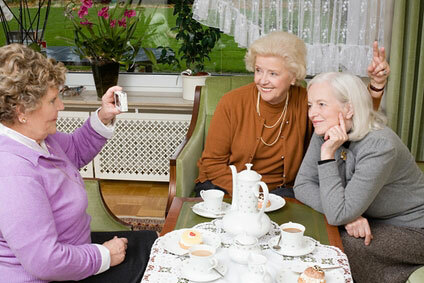 At Assisted Living Options, we do everything we can to ensure the best quality of life for our clients. 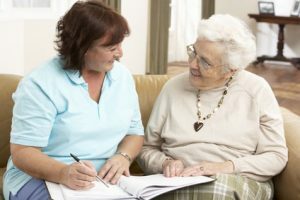 We help educate our clients about assisted living facilities available in Olympia and surrounding areas, but we also help people find programs that can help to increase their quality of life in later years. Call us today and let Assisted Living Options help you search for the best Assisted Living facilities in Olympia, WA! 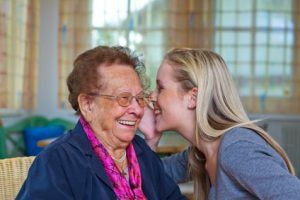 If you are wondering what kinds of living options are available for loved ones here in Olympia who are no longer able to live alone due to injury, illness, or cognitive changes, you may be overwhelmed by the array of residence types. When people think of homes for seniors, one very common image is that of the assisted living facility. With baby boomers turning 65 at the rate of 10,000 every single day, many individuals and their families are considering senior care and housing options such as assisted living. When considering senior care needs it is important to think about what your needs really are. Senior care services can meet your needs in health care and support services of individuals suffering with physical disabilities, chronic medical conditions, various forms of age related dementia or a terminal illness, in addition to meeting simple safety and security needs. What services can you expect at a typical assisted living setting in Olympia, WA? If you are considering an Adult Family Home in Olympia WA or nearby, we can help you choose the right home. Adult Family Homes provide assisted care in a home environment for a small number of people. They offer room and board, laundry, supervision and help with daily care as well as personal needs. It’s a cost effective option worth considering when you or your loved one needs more care. 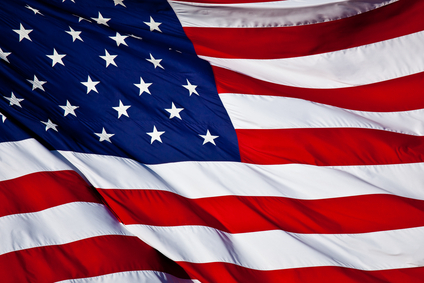 What type of help is available for personal care and medical needs?